Wasiu is an ahead-of-his-time rapper from Montreal who also happens to be a serious sports fan. Last month, he dedicated a song to one of his hometown heroes, Habs defenseman P.K. Subban, and his latest track shows that he's been keeping up with the sporting event that's currently rocking the country below him. "No Jumper," produced by meltycanon as well as Dear Lola, arrives just in time for Game 7 of the NBA Finals. The song is far more than Wasiu's attempt to seize on a trending topic. 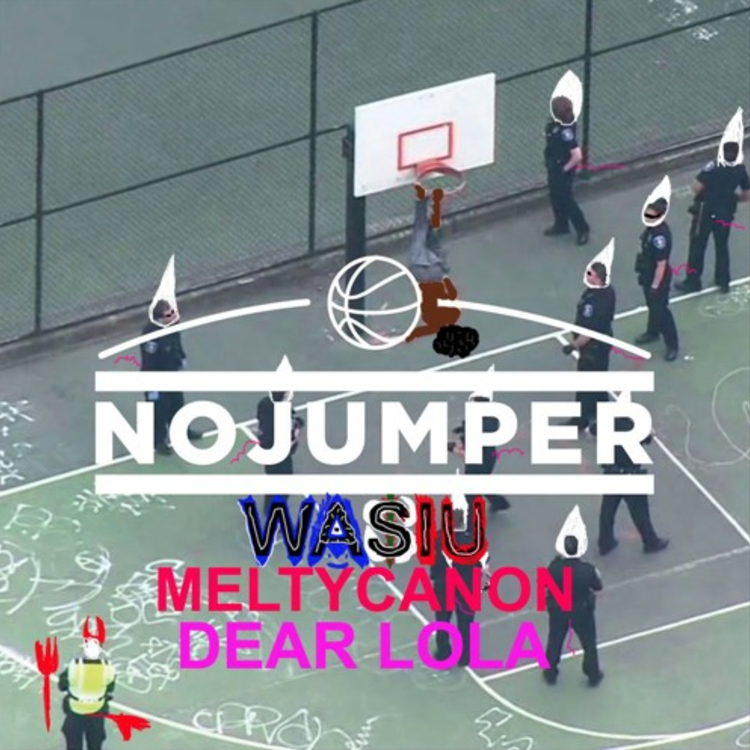 Over a whimsical production of harps, bird noises, and video game bleeps, Wasiu relays how he's been able to stay in his own lane while jealous ones attempt to veer him off course. They've taken many shots, but none of 'em are sinking. Wasiu will continue to put on for MTL, a town that gets hardly any attention for its hip-hop, and it's time that he starts blowing up in these United States.